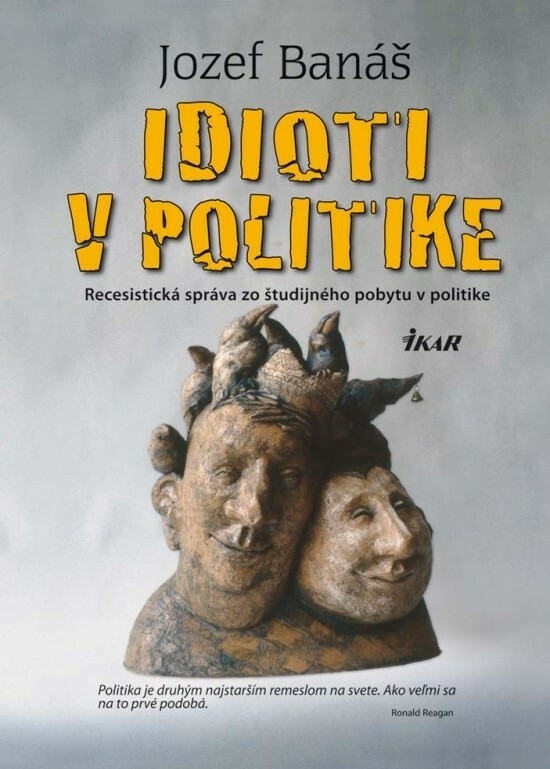 The satiric book Idioti v politike (Idiots in Politics) from Jozef Banáš has been published by Sefsafa Publishing House in Egypt these days. Following the novels Zóna nadšenia (The Jubilation Zone), Zastavte Dubčeka! (Stop Dubček!) and Kód 9 (Code 9), this title is the next one released abroad. Together with the novel Zóna nadšenia (The Jubilation Zone) published in India in the third most spoken language in the world – Hindi, the release of a book in Arabic – the fifth most spoken language in the world, signifies another Banáš´s breakthrough among large non-European cultures. Up until now, his works have been translated into Czech, German, Polish and Ukrainian. According to the information of the publishing house Ikar, the Hungarian and Bulgarian translations of the novel Zóna nadšenia (The Jubilation Zone) will appear on the book market this year and furthermore, the novel Kód 1 (Code 1) is being prepared for publication abroad. How does the author himself comment such a success: “I am happy and thankful to professor Biltagi for his great job and also to the managing director of the publishing house Sefsafa, Mr. Mohamed el Baaly. 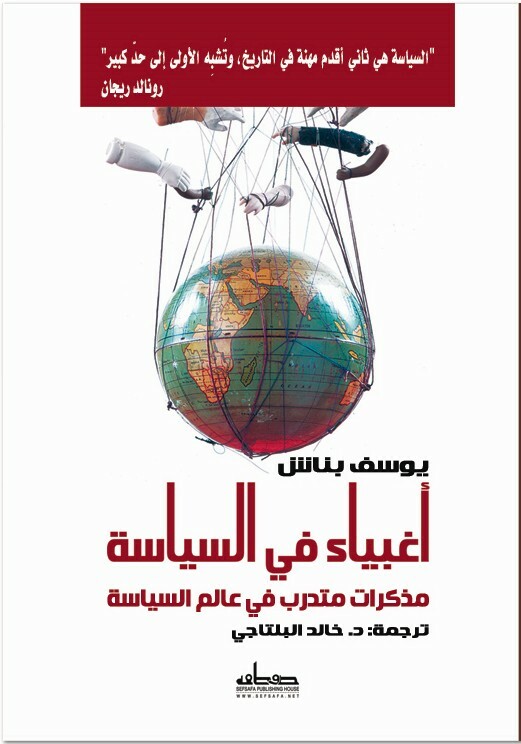 It makes me especially happy, that the Arabic version of Idioti v politike (Idiots in Politics) has been published at a time when the free continuation of this book, called Slovenské dementi (Slovak Lunatics), is in preparation; it will be released in October,” the satisfied author said. The novel Velestúr by Jozef Banáš has been published by Ikar this year as well.